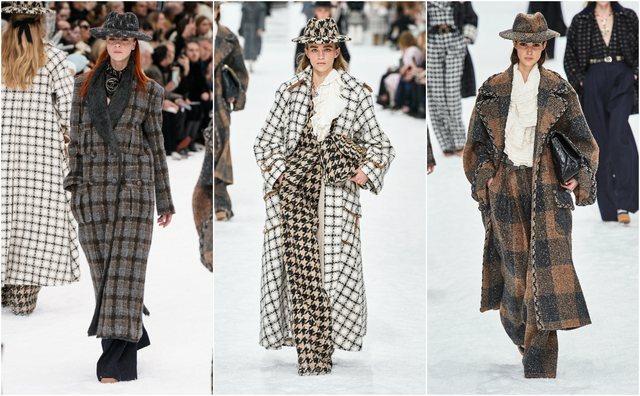 The "Grand Palais" in Paris has again become a magnificent scenography in the latest Chanel show, conceived by Karl Lagerfeld. 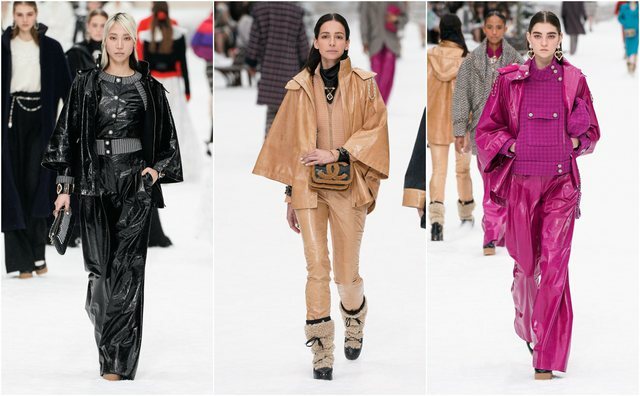 In a mountain ambience covered with winter houses and trees, Chanel's trailer introduced in the most creative fashion, the collection of the new autumn-winter season 2019-2020! Between the bright, glowing, white and black colors that never miss, this parade has brought some trends that should not be missed! In the following list we summarize 5 trends that briefly define the fashion next season! 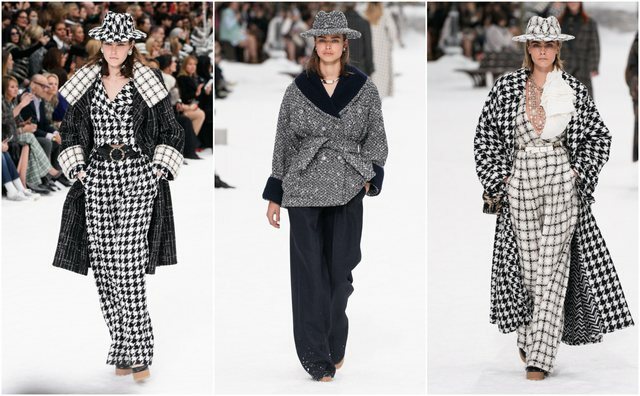 If there are two colors that are never missing in the collections Chanel proposes, they are definitely white and black, without letting the epic combination between them. Between lines, quads, and dozens of brand-name design, these two colors show the finest elegance that characterizes it. Chopstick is also an element that we have seen in the Chanel brand collections since the '80s. 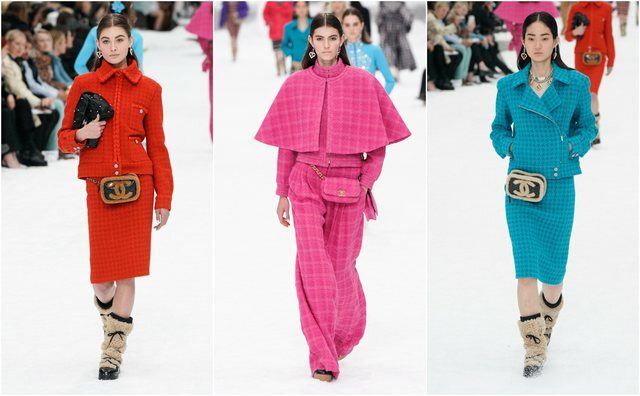 As a material that fits best with Chanel's jacket design, the fabric also delivers beautiful colors and elements that make these particular outfits. Jackets, coats, but also dresses in this material will dominate the fall and winter next! 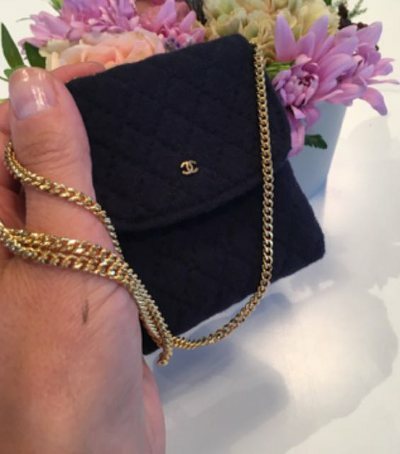 Since the 1990s, the Chanel brand style began to suggest more energy through colors and youth styles. Today, in the last season for the autumn-winter season, we see the tendency of bright colors even though we are not talking about the spring or summer season. 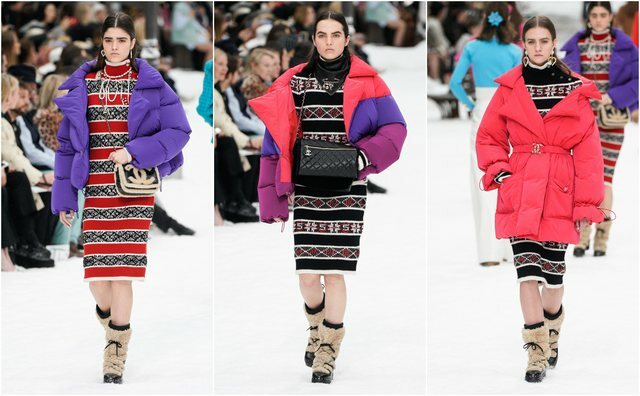 With a perfect combination between style and material, Chanel just confirmed to us that next winter there will be more sun! Although the PVC leather material is no longer the classic, the Chanel wardrobe collection in this style looks very elegant. Leather trousers, jackets and jewels show a new trend! Many sportsmen to be Chanel? You are wrong! The "Chanel" concept with the new autumn and winter style is closer to the younger girls and closer to the colors of life. If you are in the group of short-haired girls, it's no wonder you like to w.. The nail issue is monthly (or even more frequent) and we need constantly ideas .. Between odd trends of nails, bathrobes, shoes or makeup, another strange trend .. 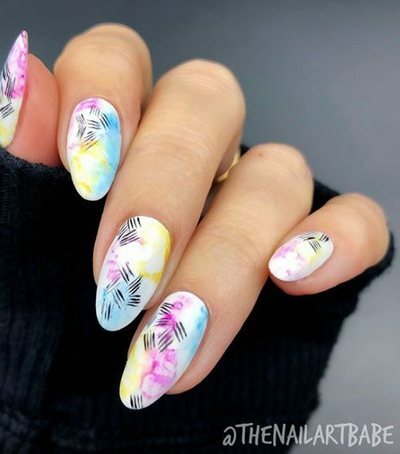 Girls who love nail art know how tough is the color selection and design when g.. The favorite season of all those who love the beach is approaching. When better..